Plan to join us as the Las Vegas Valley Chapter of the Public Relations Society of America (PRSA) honors the best and brightest PR practitioners in our area. 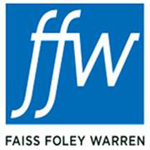 Awards are given in two broad categories, Campaigns and Tactics. PRSA will also honor a Newcomer of the Year, a PR Practitioner of the Year and a Senior PR Practitioner of the Year. The 2018 ceremony is scheduled for Wednesday, November 7, at the Smith Center for the Performing Arts. 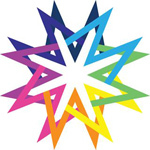 Wednesday, November 7 – 6 p.m. to 8 p.m.
You must login as an LVVC member to get member rates. There is another side to The Smith Center. A stylish and intimate, 240-seat venue where you can grab a bite, lift a glass and enjoy a true cabaret-style experience. 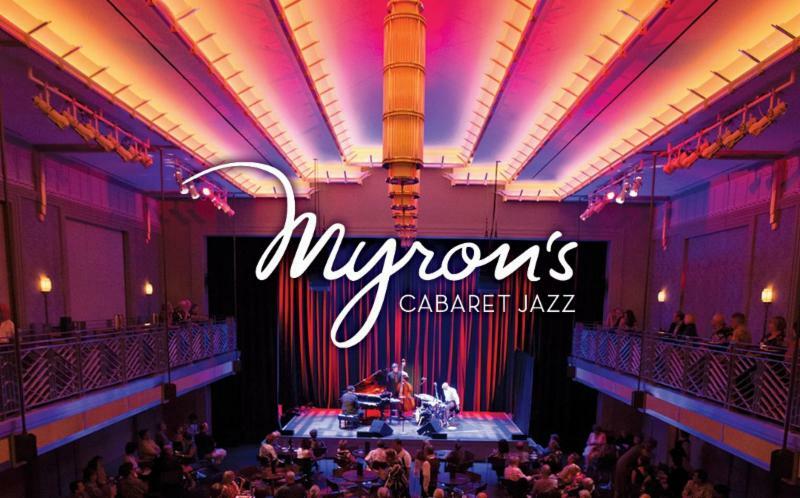 This is Myron’s Cabaret Jazz, an elegant yet easygoing club. 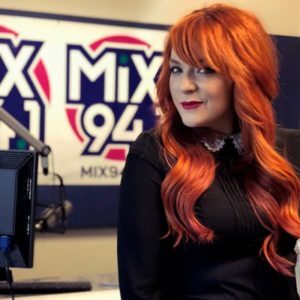 Born and raised in Las Vegas, Heather grew up listening to Mix 94.1. So naturally, it was a dream come true when she got the mid-gig on Mix 94.1 Las Vegas. You can hear Heather Monday-Friday, 10am to 3pm. When she is not working, Heather enjoys doing photography, blogging and hanging out at concerts. Follow her @radioHeather on Instagram. Catering is by Cut and Taste. Full Open Bar in the lobby 6-7 p.m.
Beer and Wine Bar during the ceremony 7-8 p.m.
Great Food by Cut and Taste Catering! 6-7 p.m.
Our Hanging Station includes house made items that are playfully presented on copper racks and hooks.